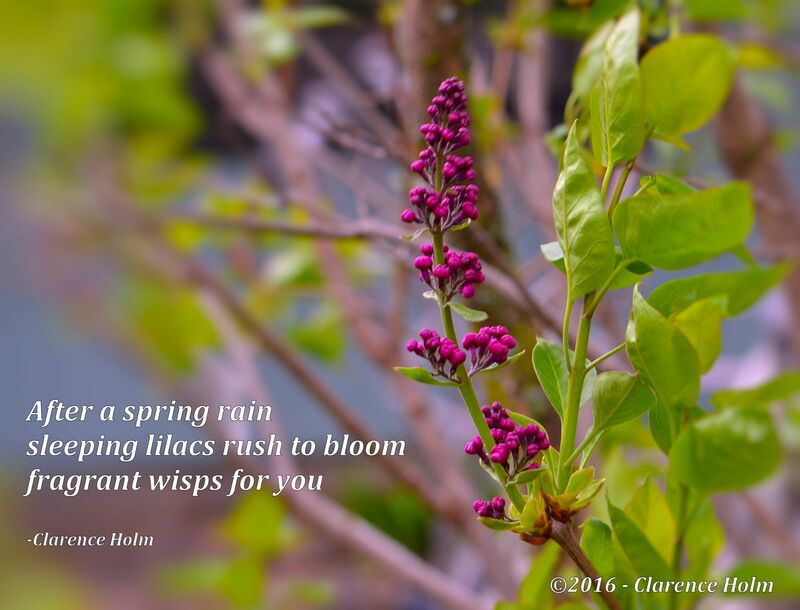 This entry was posted in Photography, Poetry and tagged Haiku, Lilacs, Poetry, rain, spring. Bookmark the permalink. I have a number of different types of Hybrid Lilacs I’ve planted – very deep colors.